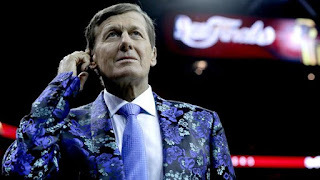 BHR Hollywood Reports.........Craig Sager, TNT's beloved veteran NBA courtside reporter who was infamous for his eccentric fashion sense and the pesky yet insightful questions he peppered coaches and players with, died Thursday after a lengthy fight with cancer. He was 65. 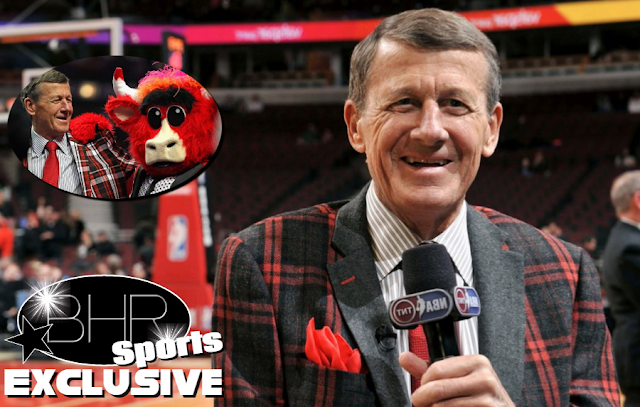 "There will never be another Craig Sager. His incredible talent, tireless work ethic and commitment to his craft took him all over the world covering sports. NBA stars past and present and colleagues from the world of journalism were among those to share condolences upon hearing of the death of Turner sideline reporter Craig Sager. colorful attire and the TNT sideline interviews he conducted with NBA coaches and players, it's the determination, grace and will to live he displayed during his battle with cancer that will be his lasting impact. 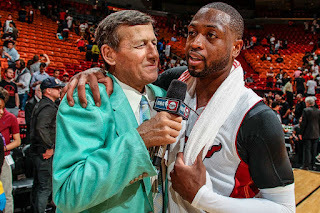 Our thoughts and prayers are with Craig's wife, Stacy, and the entire Sager family during this difficult time. We will forever be Sager Strong." Known for his colorful and distinctive suits during his more than 40-year career, the legendary sideline reporter battled acute myeloid leukemia since he was first diagnosed in 2014. Sager was admitted back into the hospital in late November 2016.